NOT much is known to us about the meeting of the Administrative Council of the EPO (information welcome), but we have learned that Carl Josefsson was elected as President of the BoA. We haven’t mentioned Carl Josefsson here before, but a source told us that he is “a senior Judge of Appeal, Svea Court of Appeal,” based on this page from the EPO’s Web site. “I guess that he is a part of the Wolfpack,” our source added. We also understand that this appointment was against the President’s wishes. He gave a talk earlier this year and he appears to be involved in the UPC fantasy [1, 2, 3, 4, 5]. “A lot of the current mess, including the very low success rate of patent lawsuits, can be attributed to this fool.”Three years ago we said that the USPTO's software patents "roundtable" was rigged and last week we saw a similarly-rigged USPTO "roundtable" where no software developers were even present. It hardly ever gets any more farcical than this. A few days ago we wrote about other new lobbying events that try to compel Congress to change the law in favour of software patents, in accordance with patent maximalists' Christmas wish list. The so-called IPWatchdog conference (we call it “Watchtroll”) was truly a disgrace because again it’s a case of patent law firms speaking about — not for — inventors. These firms want to gain at inventors’ expense. Remember that Watchtroll is to patent news what Brietbart is to world news; its founder is a blowhard who habitually insults judges and smears PTAB with sexual connotations. Watchtroll tries to meddle in patent law by truly despicable strategies and for self gain, not for scholarly purposes or anything like that. Recent changes to the U.S. patent system — emanating from both Congress and the courts — have pushed U.S. investment money overseas. To China, to be exact. In his closing remarks to a recent Inventing America and IPWatchdog conference on dangers to the innovation economy, former U.S. Patent and Trademark Office director David Kappos said that in 2015, patent filings in China exceeded those of the next 20 countries. What’s noteworthy about this article is that here we have an IBM-funded former USPTO Director (now lobbyist for IBM) promoting software patents and then getting promoted by IBM’s patent chief, Manny Schecter. To quote the alarmist, “Kappos: investments moving overseas in response to state of U.S. #patent law” (untrue). 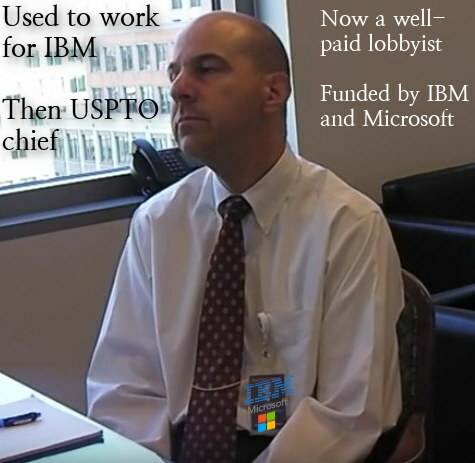 We wonder when IBM will realise that it’s a bad idea to pay a former USPTO official (who had worked for IBM beforehand) to be a software patents lobbyist. Institutional corruption is definitely what this is; that’s a textbook example of it. Now that he is out of his lucrative job he converts influence and connections into money, on behalf of billionaires. It’s a bit like revolving doors, except there is no direct affiliation (he operates via a proxy). Well, Schecter and IBM ought to know this because they are the ones who paid for this propaganda. They are still paying Kappos. “Kappos is a lobbyist who needs lessons in basic economy,” Henrion continued. “R&D done in China, good sold in the US” (indeed and moreover China is fast becoming a den of patent trolling). DEPARTING for a moment from EPO coverage and not necessarily focusing on the USPTO either, let is be accepted that patent litigation in the US (usually “litigation central”) is down sharply and the golden age of patent trolls is ending, just in time for Ray Niro's death (he is the father of patent trolling). But in a second paper published in the Patently-O Patent Law Journal, the team at ROL together with Professor Mark Lemley of Stanford Law School and Stanford law student James Yoon, have done a deep dive into the litigation data to see just how the litigation success rates vary for patents bought on the secondary market. The study combined two data sets: one for every patent lawsuit filed in 2009 and 2010 litigated to a substantive decision; and another which analyses USPTO assignment records to pick up all transactions and assignments for the patents in question. Ultimately, they were left with 516 litigation decisions in which the patentee won 24.2%. Just over half of the patents, or 280, had been transferred before any litigation began. Overall they found that the patent owner won in 21.1% of the cases for patents that they had bought and in 28% of the cases for patents they had developed in-house. It’s widely accepted that winning an infringement lawsuit in the US these days is an uphill struggle, whether you’re litigating your own portfolio or one you have acquired, but the study added a lot of detail when it looked at how different types of entity fared when they litigated patents they had purchased. Not only does it show that trolls’ business model is suffering; it also shows that certainty in litigation is quite low right now. Considering the low quality of many US patents (examination not as thorough as courts’ examination with expert witnesses), this is hardly surprising. The USPTO gave lots of worthless patents to many parties, and some parties (like IBM or Microsoft) received tens of thousands of such worthless patents, which are only worth something when used in bulk against a small plaintiff that cannot afford to challenge them all in court. This has indeed been Microsoft’s strategy against Linux and IBM now follows similar footsteps. These two companies increasingly act like trolls because they simply cannot sell products in various domains they had aspirations in (like Microsoft in mobile/devices). The form of trolls has been shifting and changing. “PAE” is the buzzword du jour. Patent troll CSIRO, which now faces legal barriers w.r.t. CRISPR, has begun making headlines again and someone sent us this report titled “CRISPR — the biggest biotech discovery in decades — is stuck in legal limbo”. This is the “last important patent interference proceeding to come before a panel of its judges,” Natalie Rahhal wrote for MIP in New York. CSIRO is not a traditional kind of troll, but in many ways it resorted to behaviour that is indistinguishable from trolls’. We wrote many articles about it around half a decade ago. It is worth pointing out that KDB Infra IP Capital is not the only SPF among MPEG-LA licensors; compatriot Intellectual Discovery as well as Japan’s IP Bridge are also pool members, having acquired SEPs from operating companies in their home countries. We have written a great deal about MPEG-LA, a truly malicious patent troll headed by Larry Horn — himself quite a notorious character. MPEG-LA pools together quite a few patents from quite a few companies. When it comes to litigation, it acts very much like a troll, led by Mr. Horn. Quite a few patents of MPEG-LA are expiring or already expired, but this troll resorts to evergreening using its newer pseudo ‘standards’, as mentioned here before. THE severe actions from EPO management have made the working place exceptionally unpleasant, even to senior staff. We have never heard of (or from) a satisfied EPO worker and judging by the staff survey that was not sponsored (and controlled) by Battistelli, it’s the fault of Battistelli and his ilk. Things were nowhere as grim shortly after he had taken over. Judging by the number of departures (including early retirements), we can expect a severe loss of skills/experience inside the Office. This can be fatal. Opening a conference on patent quality today, United States Patent and Trademark Office Director Michele Lee highlighted efforts of the administration in improving the quality of patents and addressing backlog of patent applications. 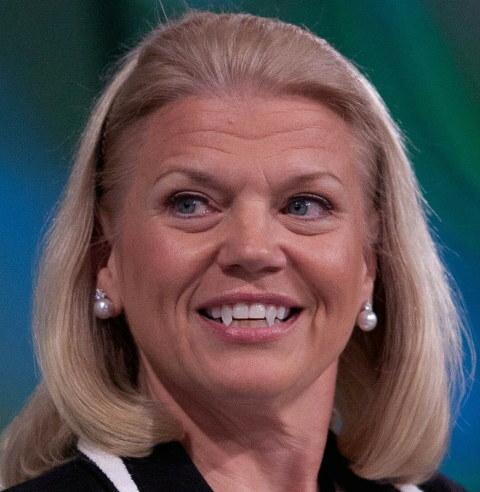 Patent backlog is down by one-third since the start of the Obama administration, she said. We intend to write more about the USPTO separately (later today), but let’s just say that with PTAB, CAFC, Alice and so on there are growing hopes among reformers (less so among the patent microcosm/patent maximalists who lobby Trump already). At the EPO, patent quality is declining and earlier this week the EPO tried to hide this (probably in preparation for today’s meeting). Battistelli is demolishing the appeal boards (more of less the equivalent of PTAB in the US) and this article by Christian Balcer (Marks & Clerk) has just been reposted again to highlight shortened windows for appeal (one of many ways Battistelli has been using to crush/weaken the boards). They just want low-cost labour to compete with the senior staff, forcing them into depression, under-capacity, or simply a rushed process of examination that resembles assembly line rather than proper research (e.g. prior art) which their qualifications, such as Masters and Doctorates, enable them to carry out. 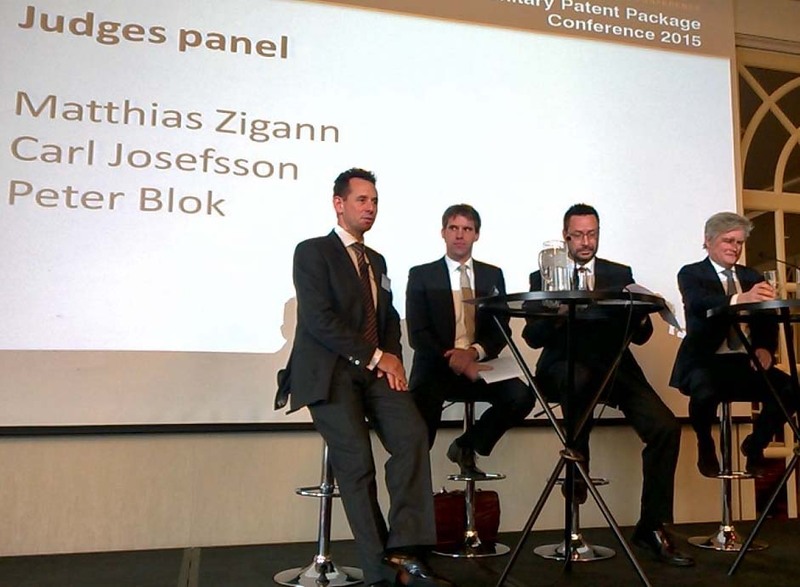 The EPO wants to become another SIPO. A million patent applications per year is something they’ll never attain given the high cost associated with EPs and the growing realisation that today’s EPO is a sham. Administrative council meets in 2 days. An attempt to head off any opposition within the AC as BB shows how fair he is? I’m pretty certain there would also be a divide and rule about this as have all the members of the staff reps been awarded something? The ones I know will not be bought. Battistelli is accustomed to wasting the EPO’s money just buying the media and potentially buying votes too (a sackable offense). Some people allege that he is trying to pull it off again. Will the AC , partners in crime, become tomorrow a group of refined thinkers and doers who deal freely and easily with the Eponians academic reflexes , unhindered by the often overwhelming foreknowledge of those in BB’s close circles?… A group armed with a critical , constantly alert outlook , with antennae and feelers reaching out in all directions, with ears permanently pricked and implausibly intelligent hearts. To look at the EPO differently , dispense with the obvious, communicate more deliberately with the Eponians and place their trust in them. Do they dare to take this leap in the unknown? A Wahlverwandschaft. There is no such thing as coincidence! THE OTHER day we wrote about EPO staff receiving support from CERN, probably Europe’s most highly regarded scientific institution. Even the US public (and the USPTO) probably wish they had something like CERN, but what they have instead is NASA (it remains to be seen what Donald Trump will leave of it other than climate sceptics [sic]). CERN is the best bar none in its domain, the international leader in several areas of physics. 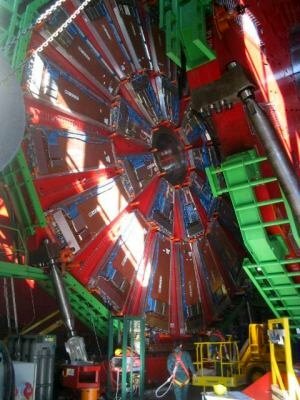 The EPO cannot simply dismiss CERN as irrelevant. On Tuesday, 29 November 2016, the CERN Staff Association published in Echo (their internal newsletter) an article regarding the very troubling situation of the EPO. 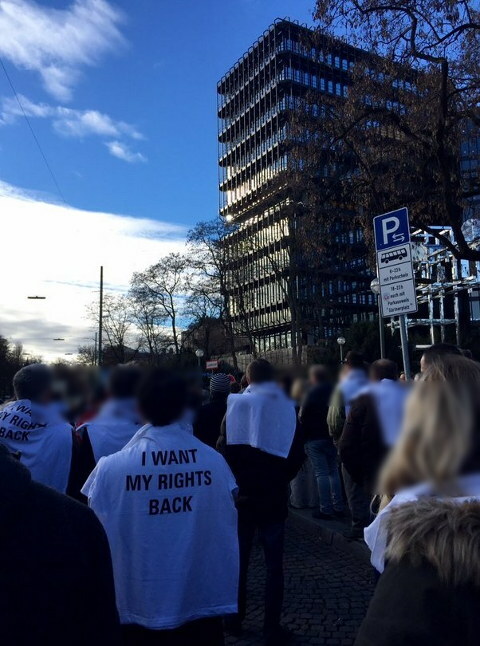 In order to support our colleagues of SUEPO and to show that what is happening at the EPO is widely known, you may, if you wish, send messages of support and take a stance on this issue by contacting SUEPO directly at: hague@suepo.org and/or munich@suepo.org. The ILO Staff Union Committee supports the struggle of the EPO Staff Association to maintain its work under decent conditions and without retaliatory measures. Indeed, for three years, the staff of this organization has been working in a toxic environment where the deterioration of working conditions is well known. The representation of the staff is constantly repressed in a brutal way (demotion, eviction) which, in fact, prevents any dialogue between the staff and its administration. The ILO Staff Union Committee has already communicated its support and solidarity to the staff of the EOB. This mentions the ECB (European Central Bank), whose staff made a statement that we covered yesterday. * Many people choose to adopt rodents as pets, chinchillas being some of the most desirable among them, but to Kongstad and his wife chinchillas are just piles of bones with fur on them, bred/harvested purely for profit from Danish elites (and sociopaths abroad). NOW that EPO staff is outdoors (protesting against the employer) it is a good time to remind readers of Battistelli’s alleged practice of vote-buying. Whether or not Battistelli is intentionally buying votes is beside the point of the net effect. Quite a few nations, especially tiny nations with almost no patents, are terrified by the financial effect of withdrawing support for Battistelli at the Administrative Council’s meeting (which starts today). One of those nations received an incentive just shortly before another such meeting and yesterday, promoted in the morning over at Twitter (24 hours before the meeting commences), Benoît Battistelli and his thug (Željko Topić) finally posted their photo op from Croatia (warning: epo.org link), confirming what we wrote yesterday about Croatian media’s 'coverup' for Topić (it was a surprise visit of for UPC puff pieces). “Whether or not Battistelli is intentionally buying votes is beside the point of the net effect.”We don’t suppose Croatia will oppose Battistelli’s proposals today and tomorrow. See the photo with the caption that says “Željko Topić, EPO Vice-President Directorate-General Administration, EPO President Battistelli, Director General of Croatian State Intellectual Property Office Ljiljana Kuterovac and Croatian Deputy Minister of Science and Education Krešo Zadro” (recall what we previously wrote about Kuterovac [1, 2, 3, 4, 5, 6]). When people in Croatia look up information about the EPO or when Europeans look up information about Croatia/SIPO we suppose they’re more likely to come across all these puff pieces from the past week, with not a single word in them about the criminal charges against Željko Topić. 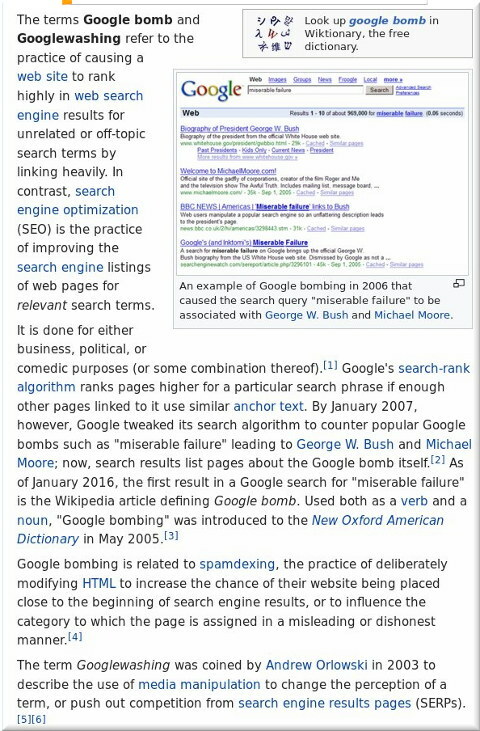 That’s the art of Googlebombing and when the EPO wastes over a million Euros per year on a peripheral PR agency this whole exercise is likely deliberate. So expect Croatia not to oppose Battistelli’s proposals this week, expect Kuterovac to continue to protect a crook, expect Croatian people to be further bamboozled regarding the UPC (maybe even ratify), and expect the public to know little or nothing about the Vice-President of the EPO and the serious charges against him (which can land him in jail for very a long time). Can we also expect Spain, with people like Patricia García-Escudero Márquez in the mix, to be a Battistelli “yes man” this week? Judging by previous meetings, it’s very much possible. Battistelli visited Madrid only weeks ago (Spain is strategic to him because of the UPC, which Spain still rightly opposes). THE FOLLOWING letter, published in support of EPO staff, came from the ILO Staff Union. As a reminder, ILO recently confirmed gross injustice inside the EPO. The Staff Union of the ilo wishes to assure you of its support in the fight that you lead for the maintenance of your union functions in decent conditions. Freedom and independence of trade unions are necessary for the accomplishment of a social peace in any society. 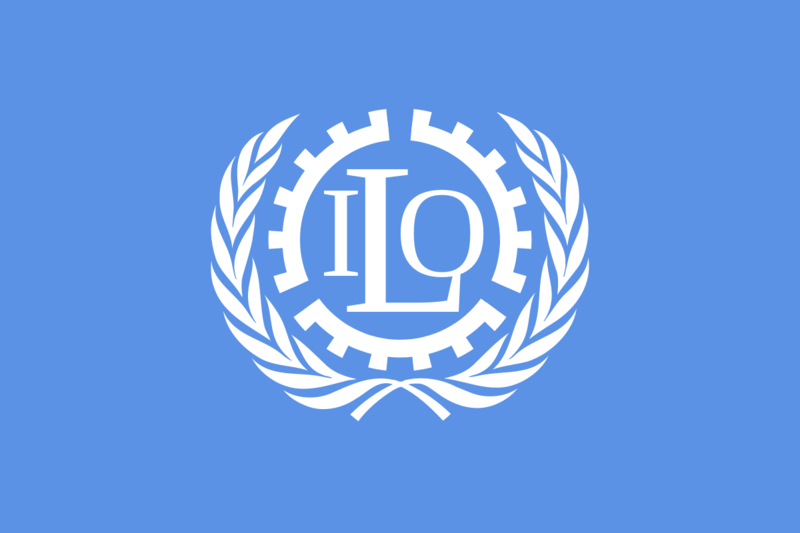 Freedom of trade unions and collective bargaining are part of the founding principles of the ilo. This is why we cannot remain indifferent to your situation and you post our solidarity.